As the best friend of Hailey Baldwin, we can be 100% sure that Bella Hadid will be at the Bieber-Baldwin wedding. She will most probably be a bridesmaid, if not the maid of honor. Hailey and Bella are the epitome of what true friendship really looks like, and we know that they are in it for the long run whenever they are caught holding hands while walking down the street. 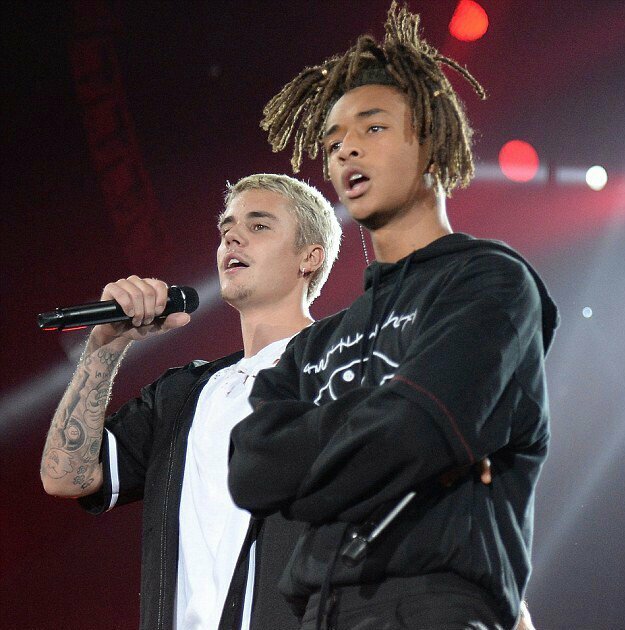 Ever since Bieber did a collaboration with Will Smith’s equally famous son Jaden for the song Never Say Never, their enthusiastic fans have encouraged an encore duet and a long lasting friendship. The two young adults have continued to stay in touch, even years later, and Bieber has openly spoken about his admiration for Jaden. We hope that Jaden attends Bieber’s wedding, and hopefully, they will even sing a number together for the blushing bride. Justin Timberlake: As one of Bieber’s original role models, even being the inspiration for his first album My World 2.0, we can only hope that this adoration has continued to be maintained and that Justin Timberlake will be on the guest list for Bieber’s wedding and his wife will be a beautiful addition too.